hitting "Reply" to this e-mail!!! It's raw, rough, real, and maybe even redemptive; and he could lose his day job for writing about it! I Just Wanna Ride is an Ivy League pastor's search for authentic faith on a motorcycle after he couldn't find it after years in academics, pulpits, or pews. From his immersion into biker culture since watching Easy Rider as a teen-ager, the author holds no punches in this provocative, edgy, and risky look at hogs and those who ride 'em as a metaphor and challenge to believers and bikers. Too authentic for "church ladies" and too concerned about "faith" for secularists, this book demands reading by all of 'em if any of 'em still care about Who and what matter most sooner or later and definitely in the end. 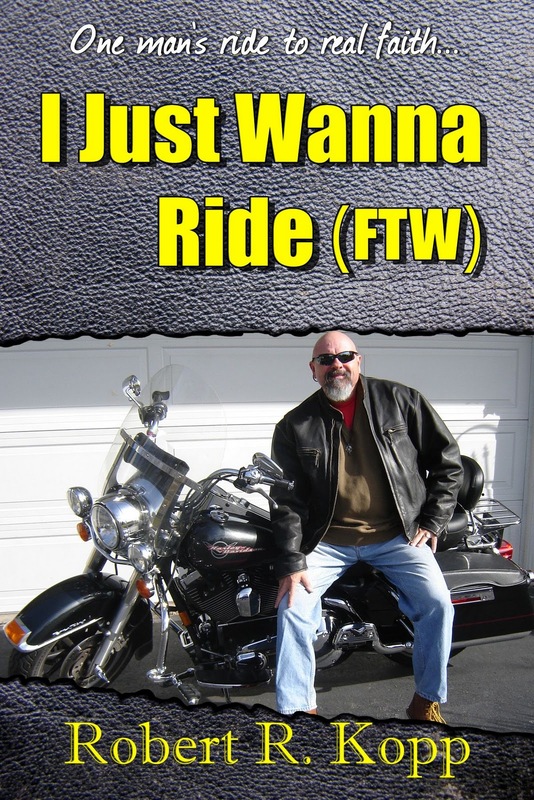 I Just Wanna Ride (FTW), released 1/1/12 by Black Oak Media, Inc., is available via www.amazon.com, Barnes and Noble and other relevant bookstores, http://blackoaktitles.wordpress.com/new-releases/i-just-wanna-ride-ftw, orders@blackoakmedia.org, and directly from RRK. If you'd like to order directly from me, I can offer some discounts because my publisher is very generous with his authors; and I'd like to pass some savings along to you if you're interested for your club, business, church, and whatever along with a really great deal! And now - drum roll - the really great "Uncle Doug's Idea" deal! A copy of I Just Wanna Ride (FTW) and a copy of Fifteen Secrets (235 pages of life lessons formerly valued at $15) and a "I Just Wanna Ride" black hat with red lettering ($15 value) for only $30 (and that includes postage/handling). And don't fail to open the attachment for on site stuff! couldn't put down your damn book once I started." how I could join that kind of church." writing this but somebody may kill you for writing it. 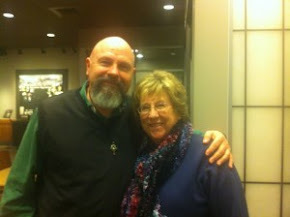 You gave me hope about a true way of doing church." "Damn! You're balls out for what you believe!" "Sweet! But change the cover, man!" lecture tour and I can hear you in person." with bikers wanting to hear more about Jesus!" "I'm not much of a reader but couldn't put this down! instead of what they were getting." "U R the Tim Tebow of the motorcycle world!" "I bought your book for my Kindle on Amazon. the same feeling on my kayak on the open river. That's quick; and I may add some as time goes on; especially nasty ones!